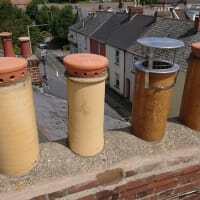 I am a trained professional Chimney sweep that covers Devon, Somerset and Cornwall. 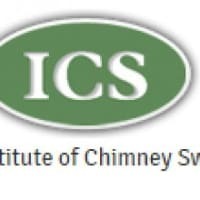 I am a fully qualified and insured chimney sweep. 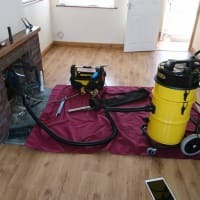 I cover all areas of Devon, Somerset and Cornwall. 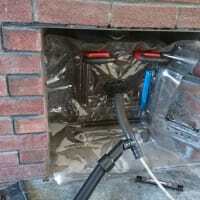 I pride myself in always doing a clean and thorough job and am happy to give advice when required. 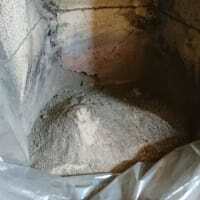 I recommend chimneys are swept at least once a year for coal fires and twice a year for wood burning appliances, if this is not done it will invalidate your home insurance. 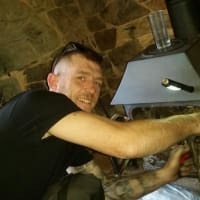 Any advice, enquiries or quotes please don't hesitate to contact me. 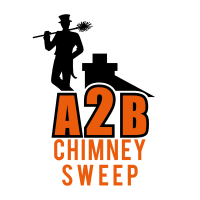 Great friendly clean service at a great price,would recommend to all,we have a2b here twice a year and always an absolute pleasure. 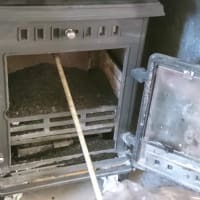 I have an open fire in my front room which I use for 5 months of the year. 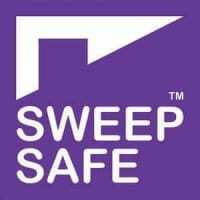 I like to get it swept twice a year. 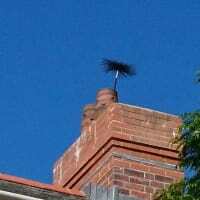 I decided to try a new local business I heard about - A2B Chimney Sweep. 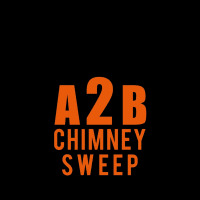 On enquiring I received a prompt response and chimney swept within a week. 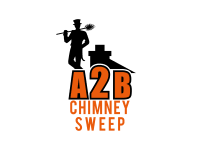 A2B was very knowledgable and answered questions I asked. 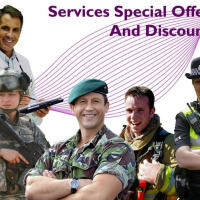 A good, clean, professional and prompt service. 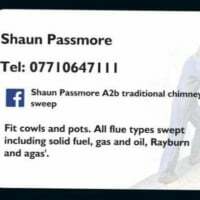 I would definitely recommend and I will for sure use this business again. Fantastic service even on Easter Sunday. 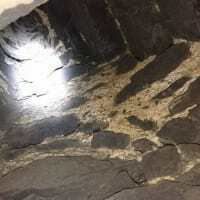 Professional advice, friendly and extremely clean and tidy.